A flagship model is usually the best phone a carrier has to offer. For the top four U.S. carriers, that would be the Samsung Galaxy S III. But if we narrowed the definition to models available only on one carrier, Sprint's flagship phone would be the HTC EVO 4G LTE. And as we informed you over the last few weeks, owners of the device have had problems with Google Wallet. That is a problem for Google because Sprint has been the only one of the major Stateside carriers to have supported the service, especially since Verizon, AT&T and T-Mobile are partners in the competing ISIS mobile payment system. Originally, Google blamed the problem on a software issue with the NFC component that is a requirement for a mobile device running Google Wallet. Conspiracy theorists saw the problem as Google getting back at Sprint for creating its own Google Wallet competitor called Sprint Touch. A few days ago, when Google said that it had restored Google Wallet functionality to the HTC EVO 4G LTE, it seemed that this story was over. But after Google pushed out an update to Google Wallet for "Support for new device form factors," "prepaid top-up improvements" and "security enhancements," a number of HTC EVO 4G LTE users were still complaining that it was out of commission on the Google Wallet Google Play Store site. This is rapidly turning into a PR problem for both Google and Sprint with both sides being blamed for the problem. Again, some question whether or not this is a payback by Google, aimed at Sprint Touch while others place the blame on Sprint in an attempt to force users of the phone to use Sprint Touch once that mobile payment system is up and running. 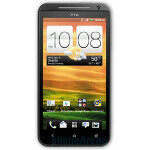 Whatever the truth is, the main objective should be to restore the feature on the HTC EVO 4G LTE. Still nothing I just the GS 3 for my girl and it's not working either! Can we stop the conspiracy theory crap already??? 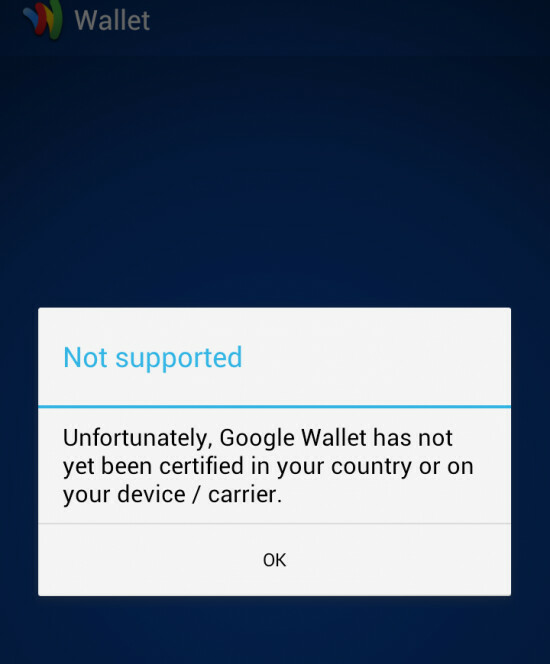 Software breaks...Google Wallet is software so it broke. Let them work on the problem. Since the update, it is no longer working on my GS3 either. Well considering that Google Wallet DID work at one point on the EVO LTE and hasn't worked for almost a month now, I seriously doubt Sprint has anything to do with it. Besides, Sprint's Touch service is not even available yet, why in the world would they want to do this to their customers. Like evoMike said, its a software glitch that will (hopefully) be fixed soon.